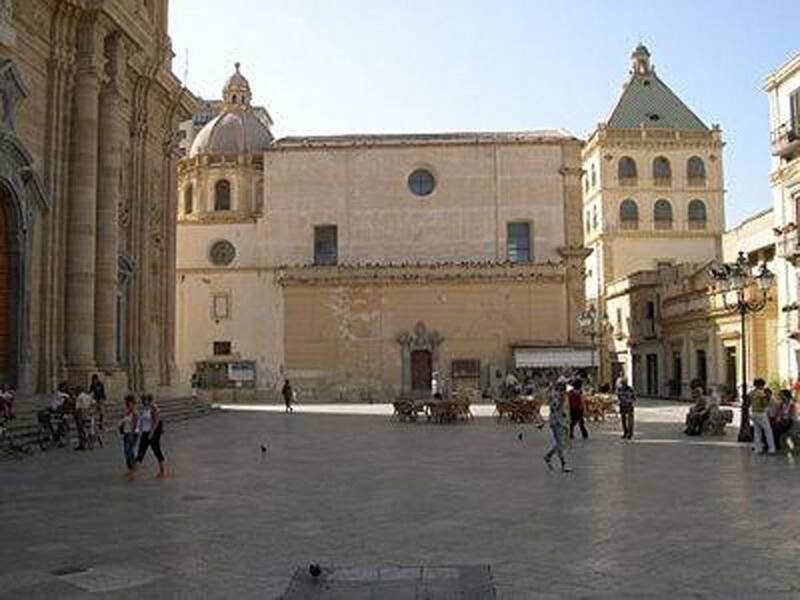 Today we will visit the west side of Sicily, a travel into unknown coulours and landscape. 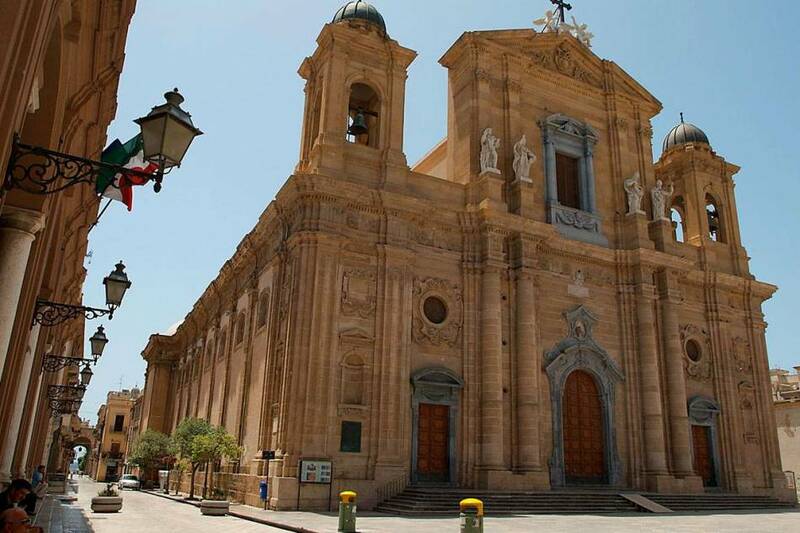 Our destination today infact is to enjoy the beauty of the province of Trapani. From your hotel, we will drive on board of our luxury cars straight near the city of Castelvetrano, to Selinunte, one of the most ancient archeological site of Sicily. Upon arrival at Selinunte you will visit the Temples E F and G. Temple E, re-erected in 1957, was dedicated to Hera. Temple F is on a smaller scale than Temple E and probably dedicated to Athena. 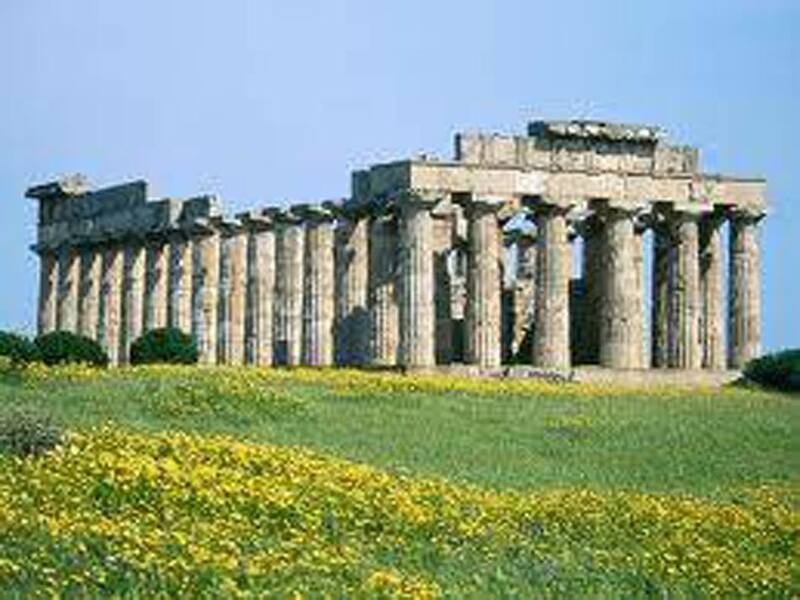 Temple G is the second largest Greek temple in Sicily, after the Temple of Olympian Zeus at Agrigento. 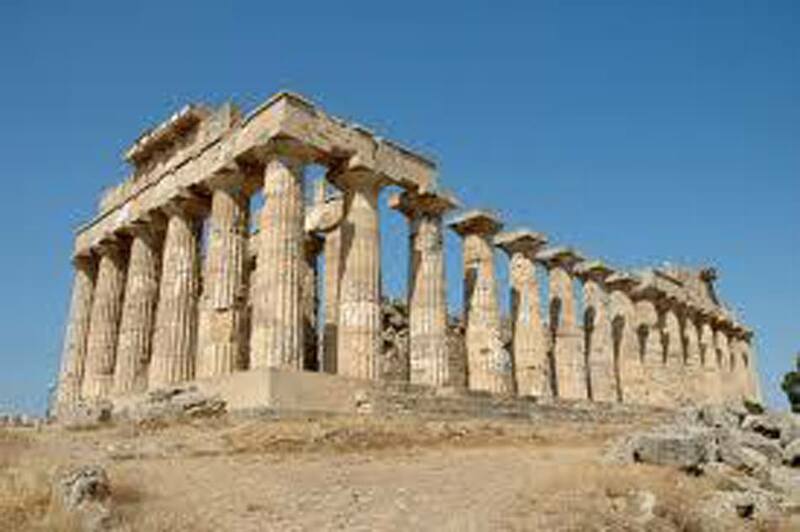 Afterwards we drive you to the Acropoli and you will visit Temples A and C.
The first temple to be spotted as the track climbs uphill is the ruin of Temple A. Within the wall with the doorway into the "naòs" ( a small chapel) are two spiral staircases, the most ancient examples known to date. Temple C, which was re-erected in 1925, is the earliest surviving temple at Selinus and was probably dedicated to Apollo or Heracles. 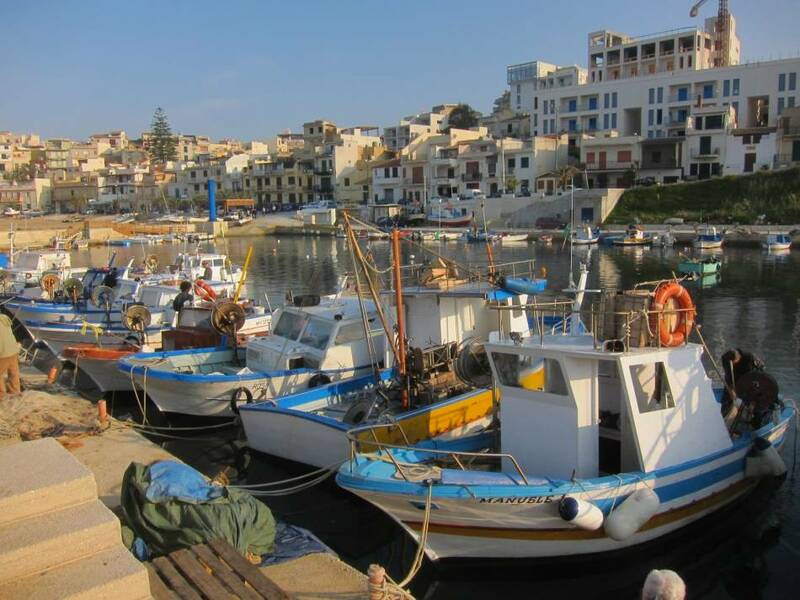 We will then drive you to the Florio winery where you'll meet your guide for a visit to the wine cellar constructed in 1832 by Vincenzo Florio. This is a place where you can not only immerse yourself in history, but also enter a contemporary and artisanal world with an intense, unusual and precious spirit, where tradition and innovation blend to create a uniquely fascinating reality. 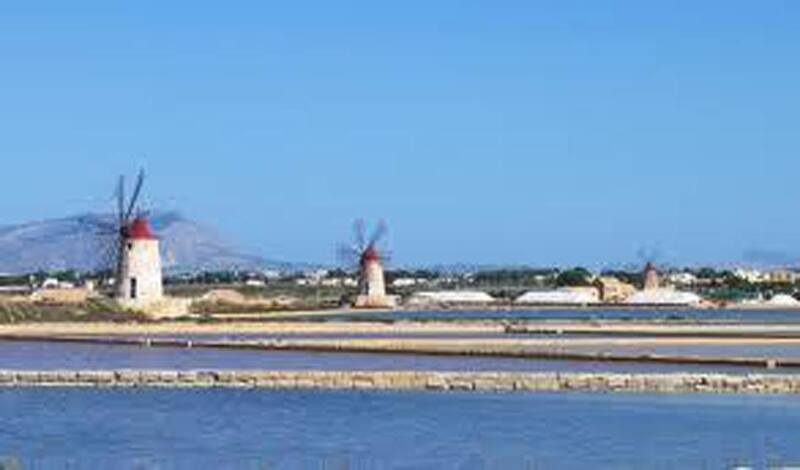 At request, you can visit also Marsala, an elegant town in front of the sea, famous in the sicilian history for the landing oh Thousand, with Giuseppe Garibaldi, that in 1860 started the united italy.